A label (as distinct from signage) is a piece of paper, plastic film, cloth, metal, or other material affixed to a container or product, on which is written or printed information or symbols about the product or item. Information printed directly on a container or article can also be considered labeling. The global label market is estimated at $32.7 billion in 2014 and is forecast to grow to $41.6 billion by 2019, according to a new market study. Labels are an attractive growth market, valued at $32.7 billion globally in 2014, the equivalent of some 909 billion A4 prints. Real growth is forecast over the next five years at an average annual growth rate of 4.9% to 2019. The market development is primarily driven by the changing needs of packaging buyers, trying to serve more consumers. The most widely used labels are pressure sensitive grades, mostly web-fed, which account for 64.6% of the market value in 2014, and 56.6% of the print volume. Asia is the largest regional producer of labels and its share will grow between 2009 and 2016 to more than 41% of the world’s value by 2019. Flexography is the most common print process in label production, although digital methods are growing rapidly and taking an increasing share. Labels can help secure and trace items throughout the supply chains, providing tamper evidence, and smart labels can chart the storage conditions of many items. In terms of the end-use market, food is by far the biggest category of labels, accounting for 47% of the total in 2014; if beverages are included this rises to 63.9%. This report also highlights potential barriers to label demand, including the use of printed flexible and rigid packaging which eliminates the need for the label. A market needs center around a push for lower costs, more decoration, variable data, greater durability, better quality and faster turnaround. Label technology is developing, with materials, adhesives and manufacturing application methods to meet the market demands. Label printing is carried out on a wide range of equipment depending on the application and run length. Labels can be supplied in cut sheet stacks or rolls, with web-fed increasing for high-speed automatic applicators. All the major printing processes are employed, with digital growing strongly as the technology has improved in productivity and reliability. – Best for targeting men and women of all ages. As per industry standard, most websites provide 3D design tools to customize their label for any product. From where users can customize their own required label for any product as per their choice. From there, customers can upload an image from the device, chose an image from the online gallery, choose a color to customize their label for any product. 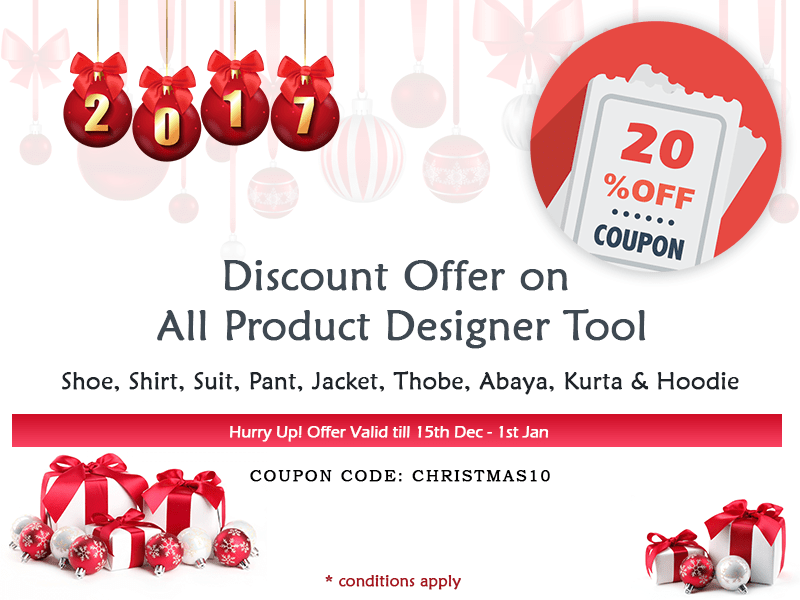 Keeping of today’s customers in mind, we offer a valuable online customization tool where customers can design a label for their own products as per their choice by uploading the image from the gallery, by selecting the image from provided an online gallery and by creating their own design from the tool. 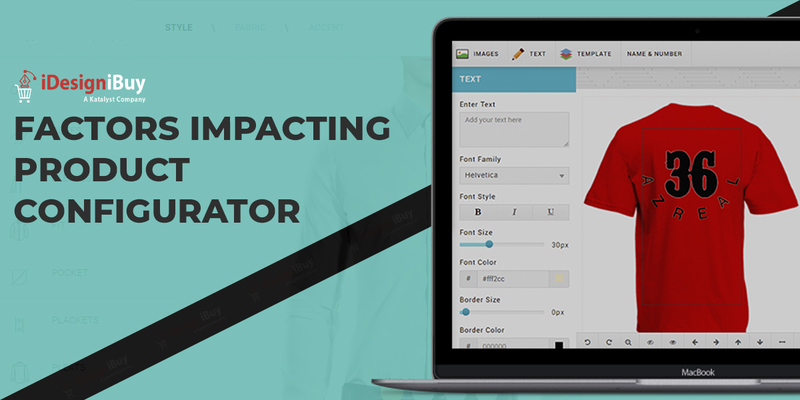 The user can also preview the design after creating their own label for any product. By the preview functionality, the user can understand how the label will look for the specific product. 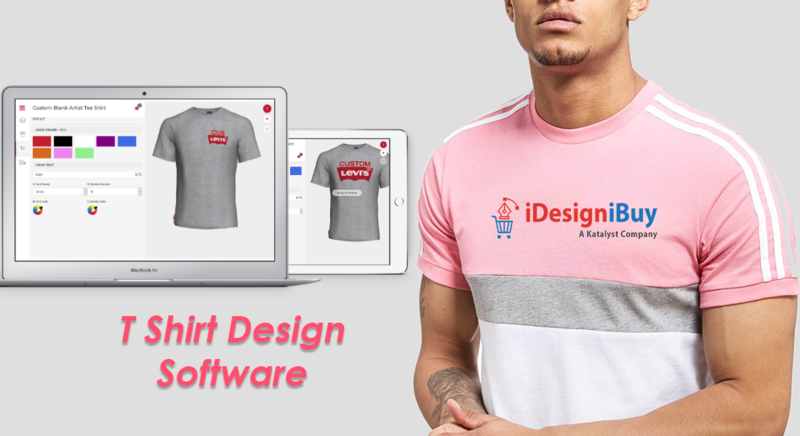 If you plan to build a new online label shop or need to revamp your current website with new value-added features then our online label design will be a gift to your customers. Our label design tool is a complete business solution that is intended to add more value to your business and help you get a competitive edge. 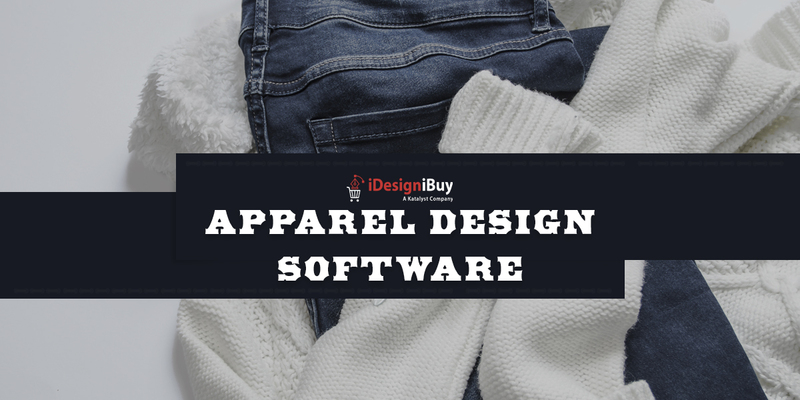 This feature-rich label customization software tool helps the customer to customize the online label for their products. It provides end users with numerous choices to create an attractive label in just a few minutes. This is the perfect label design tool.